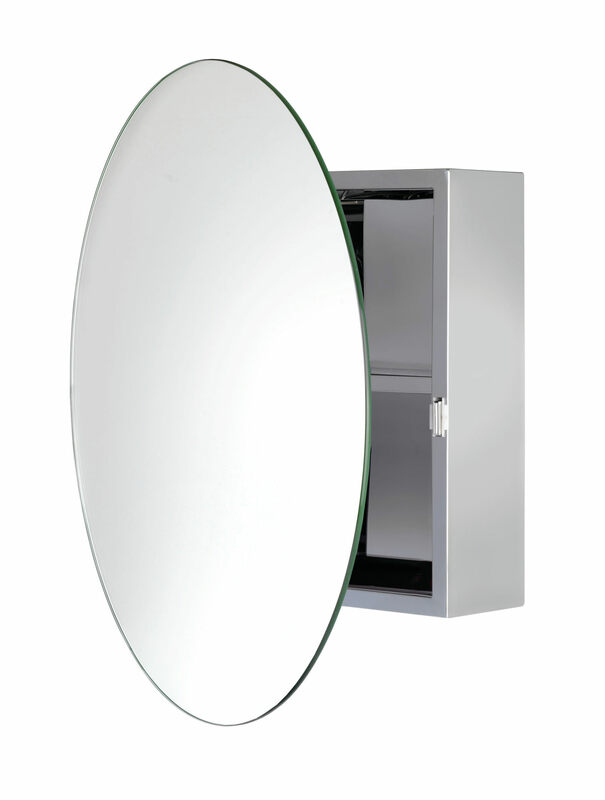 Add a touch of refined stylishness to your wash station with this Severn Door Mirror Cabinet, skillfully designed by Croydex. This stainless steel construction is a discreet storage solution for your modern bathroom space. The cabinet unit in sheen finish looks captivating and is perfect for compact bathrooms. It comprises one fixed internal shelf that is also made of stainless steel, to store your necessities neatly. The wonderful adornment comes fully-assembled from the supplier for ease of installation. Supplied with all required fixtures and fittings. Very good value for money. The customer service is not great but the mirror arrived safely and it is exactly what we were looking for. Over all very happy with the service and the product. We apologise for the delay in response. We don’t currently have a diagram that we can supply. However, we have had the cabinet measured and it is a 228mm square. 4 holes each 228mm apart. We supply products to UK mainland only. 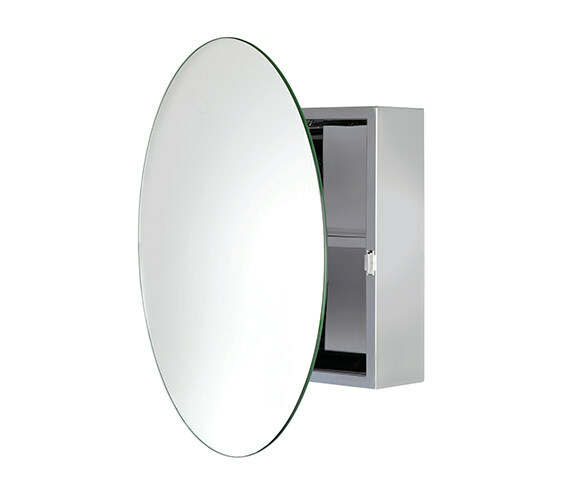 Croydex Severn Stainless steel circular door mirror cabinet QS-V76339 Could I ask you to check these measurements - I need to put the cabinet on a wall to hide previous drill holes, but the space is restricted. Is the 500mm width and height for the cabinet part? Just wondering since if it is the mirror then the cabinet may not be large enough to hide the holes!